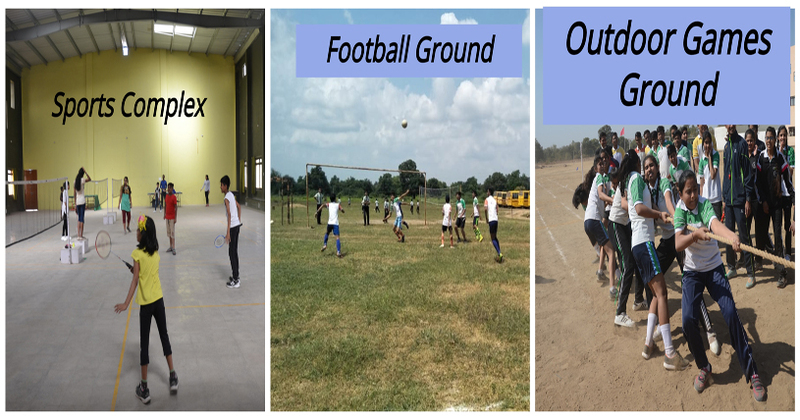 The vast expanded lush play ground for games and sport which will set a standard to assist our students to nourish their physical fitness. The well maintained playground spread in more than one lac square feet with different courts for different games and sports. We all runs club activities for students.